Barter Books : Drackett, Phil : They Call it Courage. 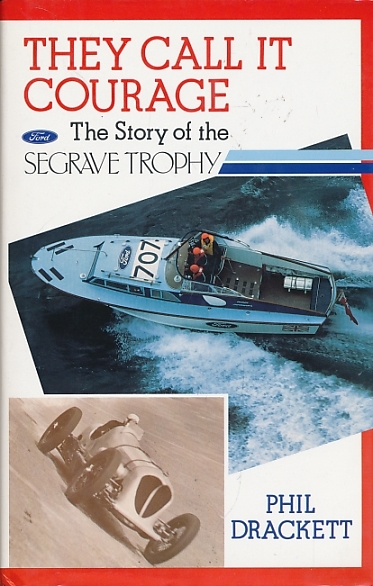 The Story of the Segrave Trophy. 220 x 140 mm (9 x 6 inches) - 172pp.